The online sale of tickets to the PyeongChang 2018 Olympic Winter Games and Paralympic Winter Games has just started and they are expected to sell out quickly. The first round of ticket sales started last February and a total of 230,000 tickets (about 21. 5 percent) were sold out of a total of 1,070,000. Later in the year, starting from Nov. 6, the Committee will start selling tickets again at Seoul City Hall, Gangwon City Hall, Incheon International Airport, and KTX train stations at 19 cities throughout Korea. 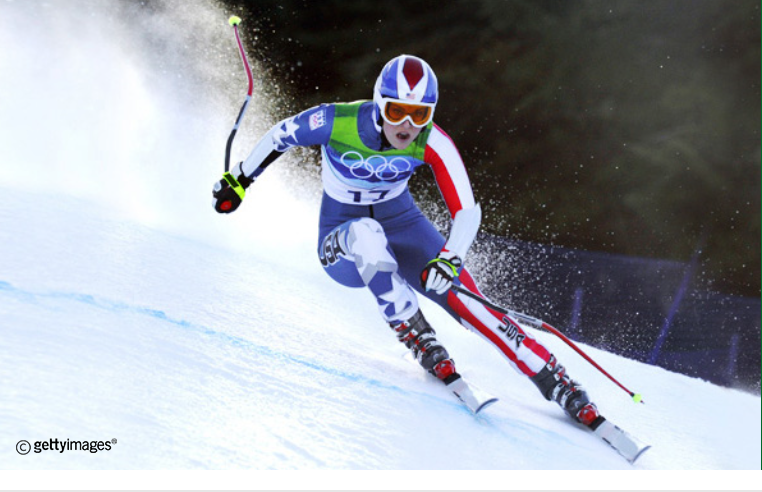 The Olympic Winter Games 2018 will be held for 17 days from Feb. 9 to 25, 2018 in PyeongChang, Gangwon Province, Korea. 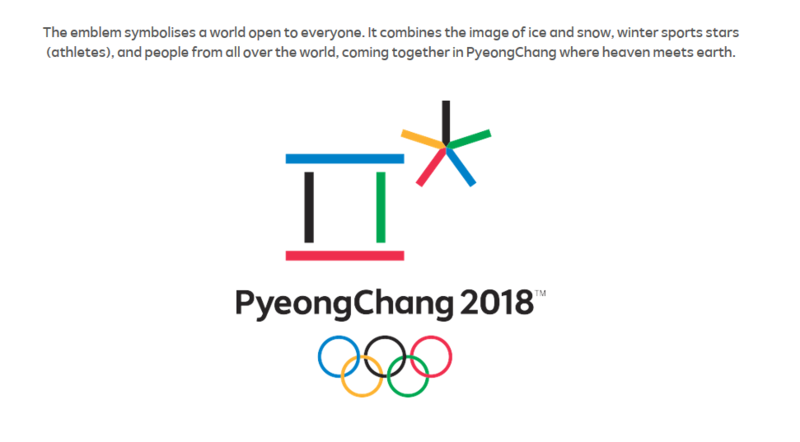 PyeongChang was selected as the host city of the 2018 Olympic Winter Games after receiving a majority vote at the 123rd IOC Session held on July 6, 2011 after three consecutive bids. The Olympic Winter Games will be the first Olympic Games held in Korea for 30 years, since the Seoul Olympic Games in 1988.